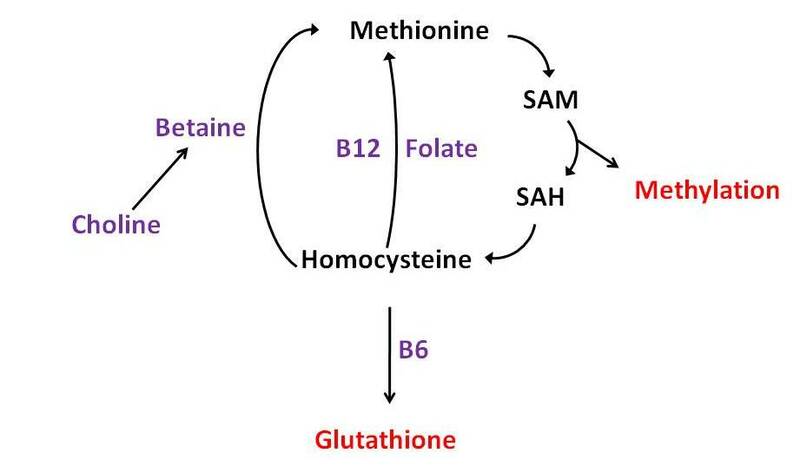 Homocysteine is regulated by enzymes which need vitamins B6, B12 and folic acid to work properly. Intake of these Vitamins and others can be insufficient and can also be depleted by oxidative stress and the aging process. As a result, Homocysteine accumulates in our blood, which is not a good at all! Why is Homocysteine so important? If blood levels of homocysteine are high, there is an increased risk factor for the onset of many diseases such as: stroke, cancer, diabetes, heart attacks and neuro-degenerative diseases including dementia and Alzheimer’s disease. What can you do about your Homocysteine levels? Within a Kinesiology session, you can request that your Homocysteine level be checked and, if levels are found to be high for you, then a simple test will be carried out to assess which vitamins are required and in which quantities for you to break down homocysteine to within safe levels, significantly reducing your risk of the onset of any of the above conditions.